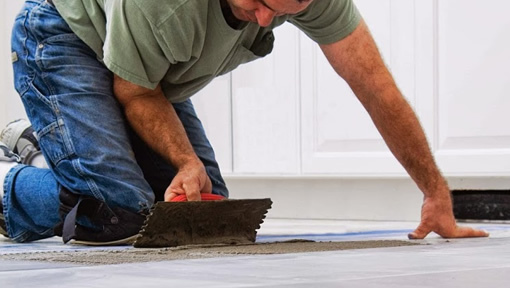 At MPH Home we pride ourselves on producing the highest quality of workmanship. We are reliable, professional and best of all we leave no mess!. All our work is carried out to a very high standard and for your peace of mind and re-assurance you do not pay us a penny until you are happy with the complete job. 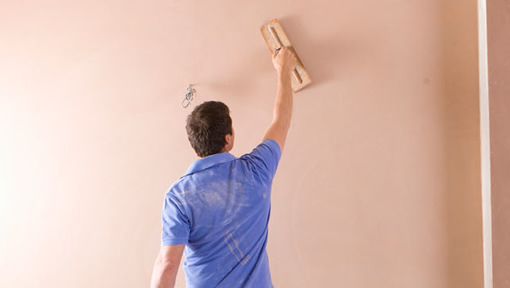 With over 10 years experience in the building industry, MPH Home carries out all aspects of internal plaster work such as plastering walls, ceilings, replacing ceilings, coving, artex removal or whether it is a new project, insurance work and repairs. We specialise in wall and floor tiling, and undertake bathroom and kitchen refits. We undertake the planning, management, and execution of projects. We aim to please and will always work to specific and individual preferences, working within your constraints. We will personally guarantee to always ensure that your house does not turn into a building site and all work carried out will be isolated, as best as possible, at all times. Clean dust sheets will be provided and all measures will be taken to protect your haven.